Luxury Private Dining Room at Buckle and Vaughan Winchmore Hill - London N21 1AY. Thank you for your interest in Buckle and Vaughan! 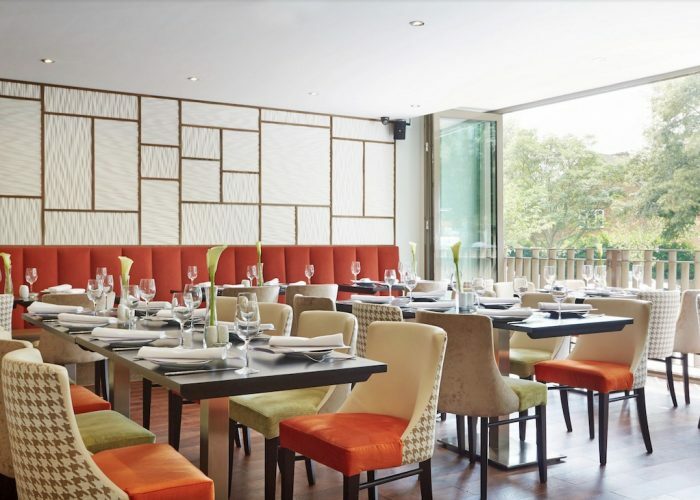 Buckle and Vaughan is an independently-owned restaurant and bar in the leafy green suburb of Winchmore Hill in North London. Situated on the Green at the heart of the area, the atmospheric and vibrant restaurant offers Modern European and British cuisine, focusing on seasonal dishes with a fusion of flavours. 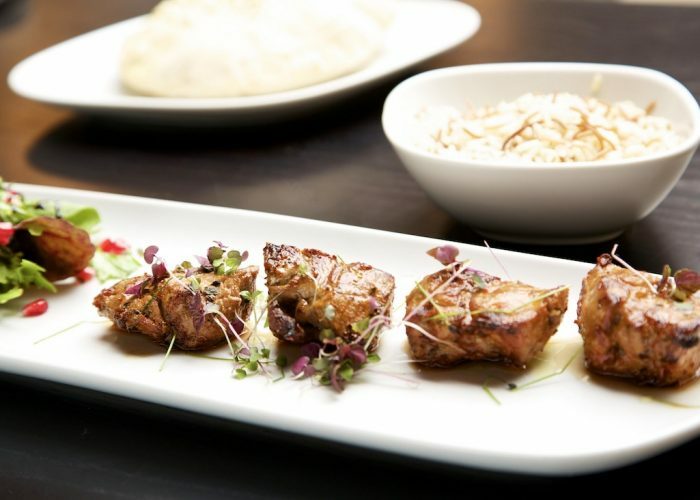 Popular dishes such as the meat and fish skewers are cooked on charcoal and sit alongside a further selection of mains from the a la carte menu. 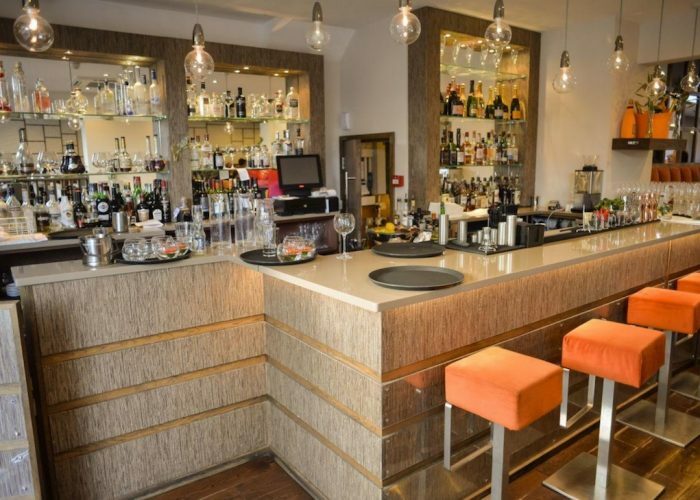 There is an extensive drinks menu and wine list and cocktails Fridays and Saturdays are extremely busy and booking is advisable. Sundays are popular with a relaxed afternoon vibe of live piano and vocalist in the late afternoon after diners have enjoyed Sunday lunch. The restaurant takes on an alfresco feel during the summer months when the large open windows open out on to the Green for diners to enjoy the scene whilst eating. The private dining area available to book, is in the second half of the restaurant and has a unique, bright and spacious feel with a glass atrium within the roof. Guests can also enjoy the view of the theatre kitchen and so it can take on a Chef’s table-type feel whilst also offering a great room for parties. A dance floor is also optional for parties booking the restaurant in it’s full capacity. 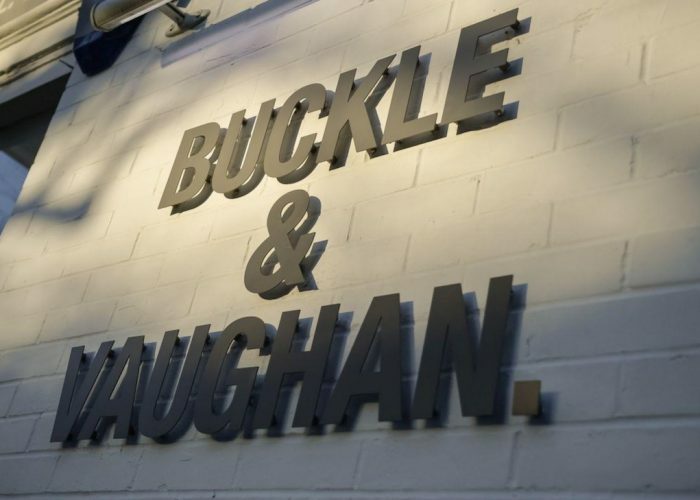 Buckle and Vaughan will cater for any type of event from weddings through to birthday parties and will work with the guests to design and formulate their requirements for the day or night.